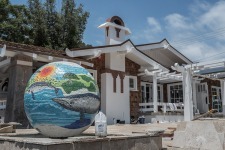 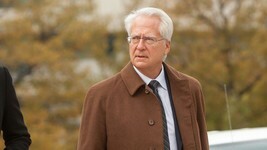 Klayman Honored As "Conservative Crusader" by Hollywood Reporter! 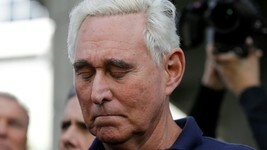 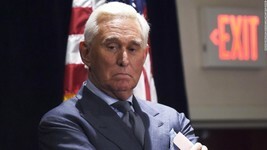 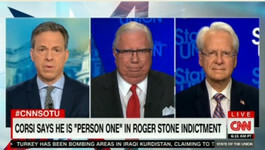 Klayman: Stone Has No Class! 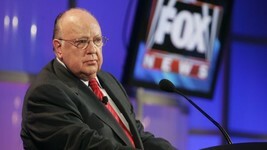 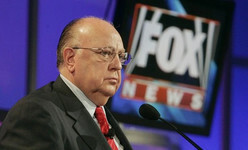 Fox News Continues Cover-Up of Sexual Abuse! 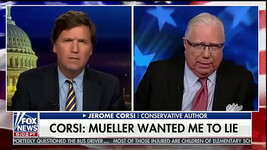 New Column: Corsi and I Fought Mueller -- and We Won! 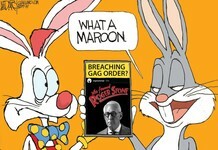 Klayman: Now This Is Real Humor! 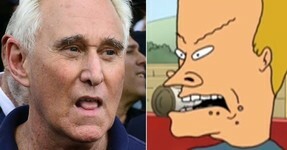 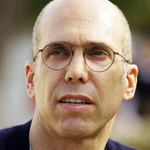 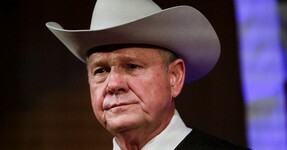 An Emmy for This Low Class Clown Who Has Been Sued by Chief Justice Roy Moore!? 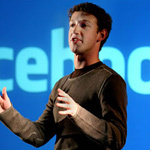 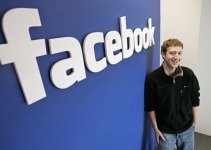 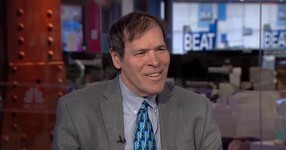 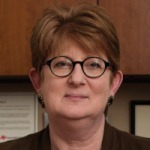 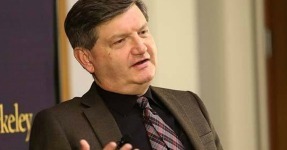 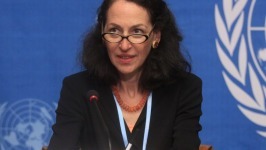 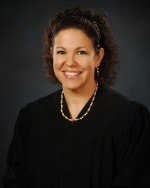 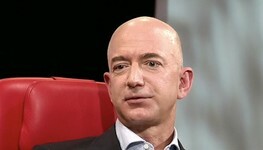 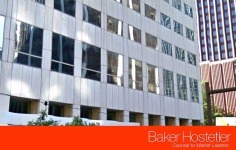 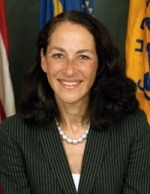 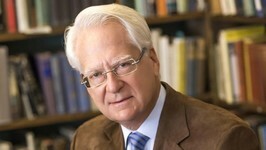 Klayman Named on Famous Duke Alumni List! 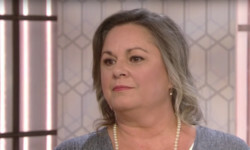 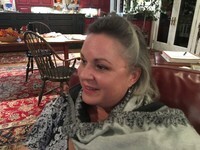 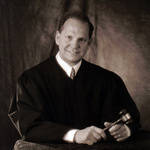 Roy Moore Wants to Know: Where Is Leigh Corfman? 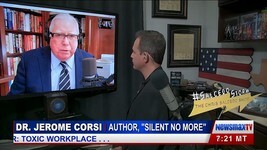 CORSI Sues Stone For Threats; Gov't Appeal of Bundy Dismissal; Investigation of Adam Schiff! 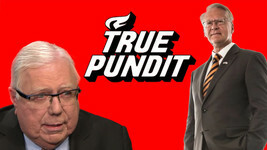 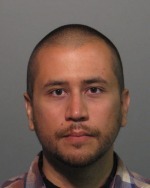 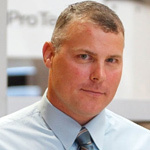 New Column: The Real Stone Cold Truth! 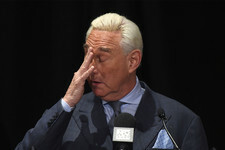 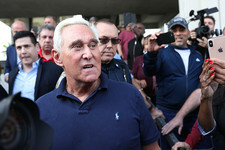 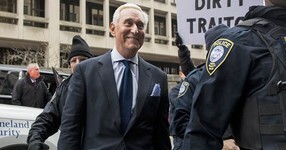 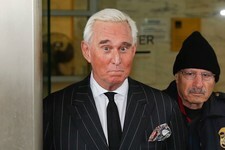 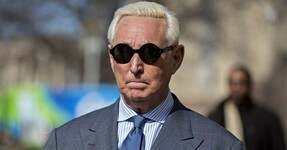 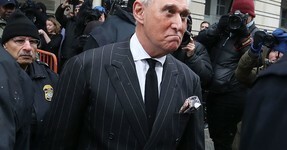 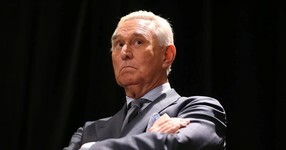 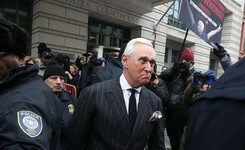 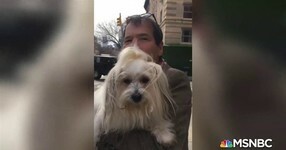 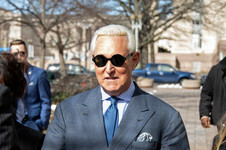 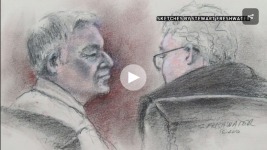 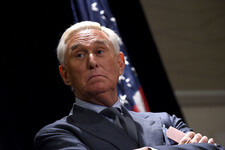 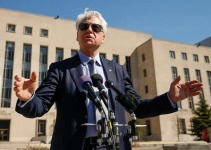 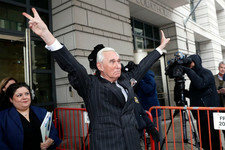 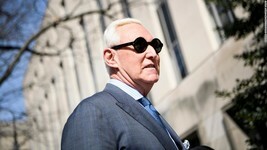 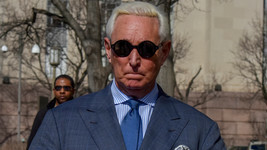 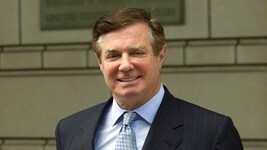 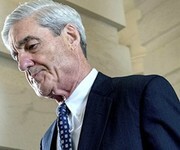 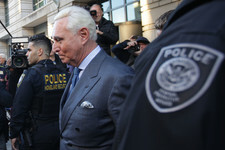 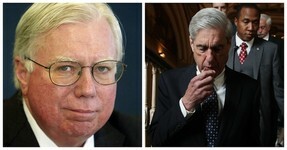 Klayman: From the Standpoint of Strategy Stone Was Stupid to Agree to Waive His Speedy Trial Rights: Mueller Will Now Have Time to Find More Evidence of Alleged Crimes and Have Issued Supersedeas or New Separate Indictments! 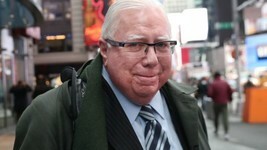 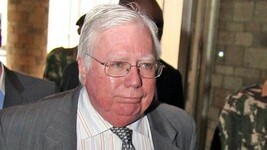 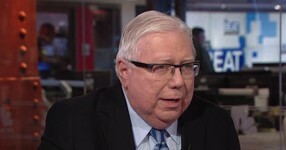 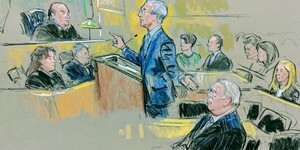 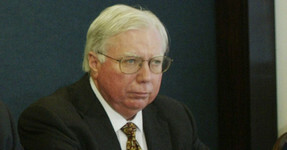 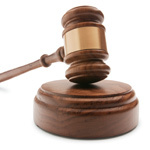 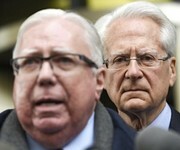 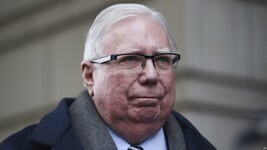 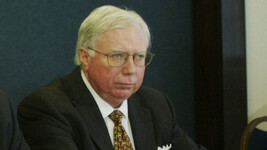 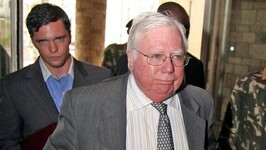 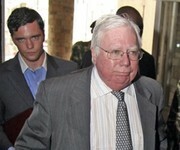 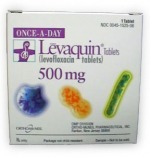 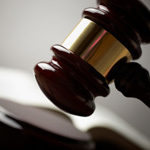 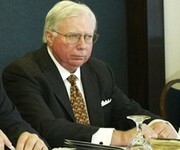 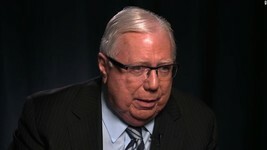 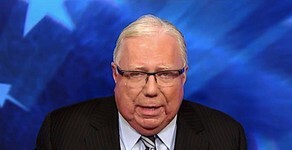 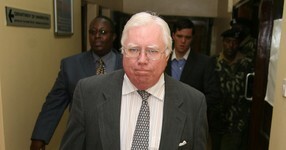 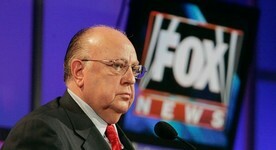 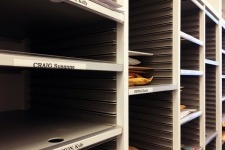 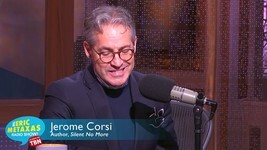 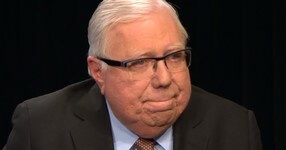 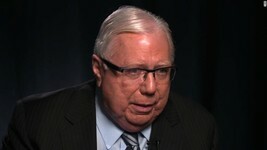 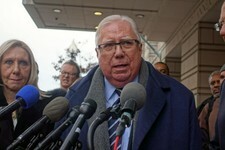 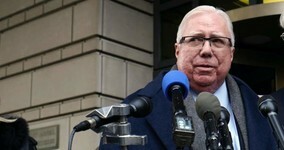 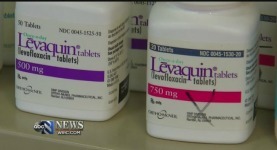 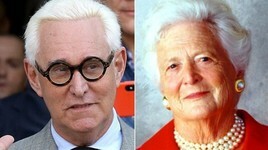 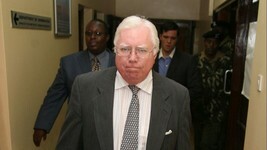 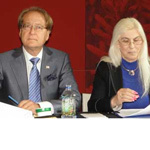 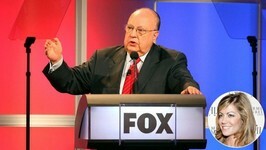 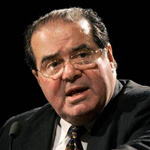 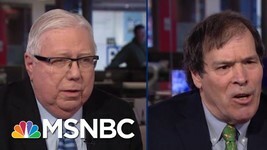 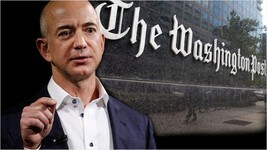 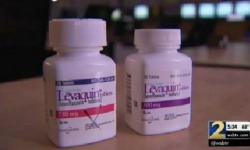 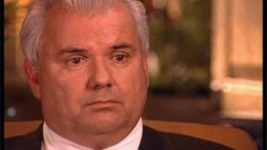 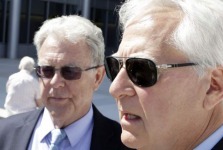 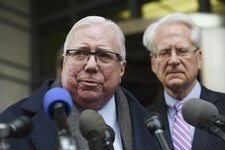 Klayman Defends His Client Dr. Corsi Against Slanderous Attacks and Threatens Suit! 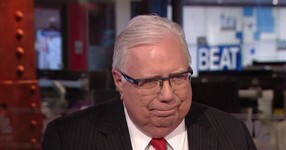 Corsi and Klayman Appear On "State of the Union" and Discuss Stone Indictment! 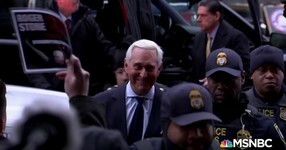 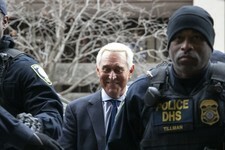 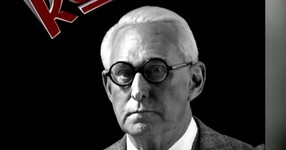 Klayman: Stone Indictment Embedded in This Important Article! 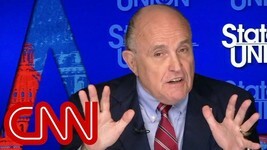 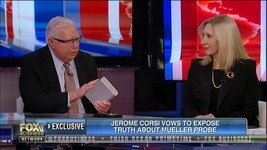 Giuliani Discusses Attempts by Special Counsel to Coerce Dr. Jerome Corsi Into False Testimony to Use Against the President! 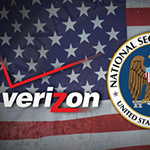 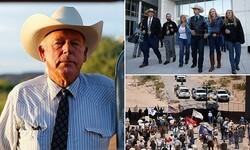 New Column: When the Government Fears the People There Is Liberty! 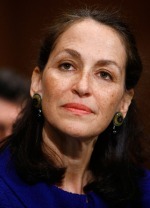 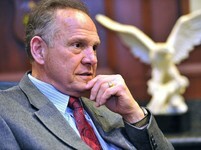 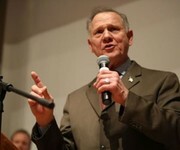 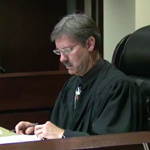 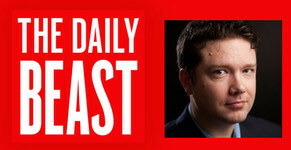 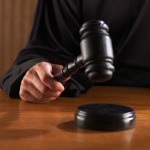 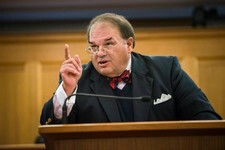 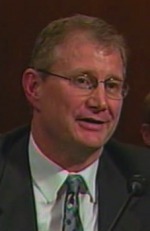 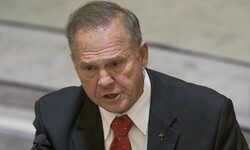 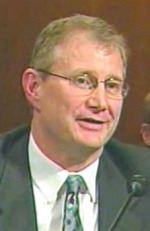 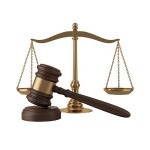 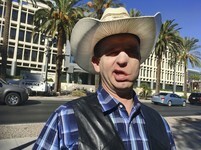 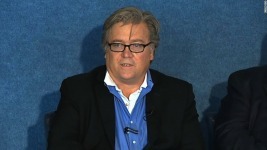 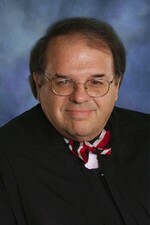 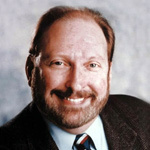 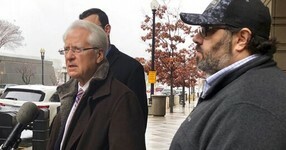 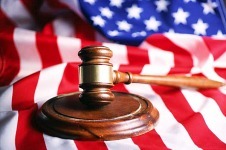 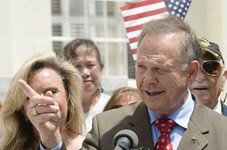 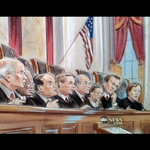 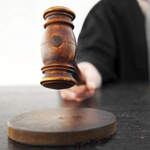 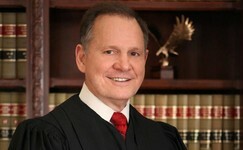 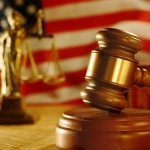 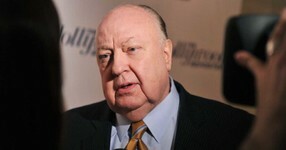 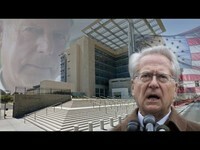 Klayman: Go to www.LarryKlayman.com to Also See Judge Moore's Case v. Sasha Baron Cohen and Showtime for Defamation! 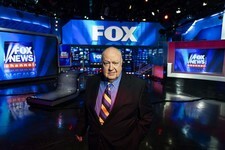 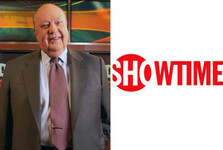 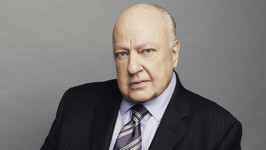 Ailes/Fox News Victim Laura Luhn Sues Showtime, Blumhouse Productions, and Gabriel Sherman Over Miniseries "Loudest Voice in the Room"
Corsi Cases Vs Mueller Move Forward! 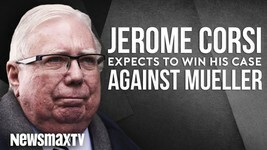 & Winning the War Vs The Left! 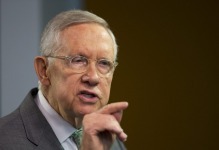 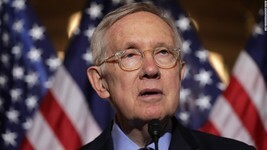 Klayman: Harry Reid Is the Most Corrupt and Dishonest Senator in Modern History, Even Surpassing Chuck Schumer! 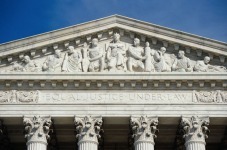 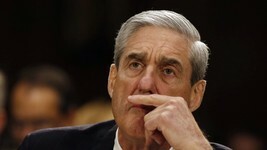 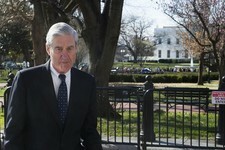 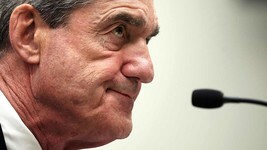 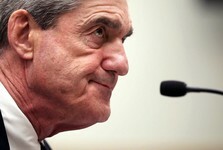 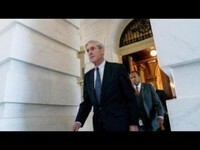 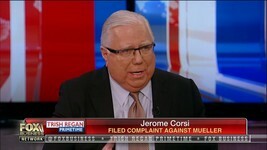 Mueller Does Not Like Jurist Currently Sitting on Corsi Case! 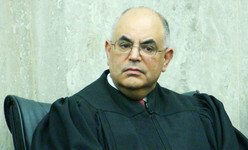 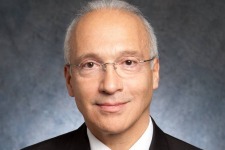 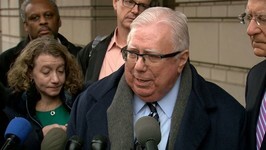 Breaking: Judge Richard J. Leon Denies DOJ Request to Postpone January 3 2019 Hearing! 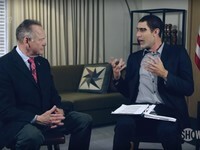 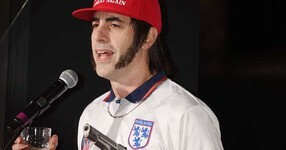 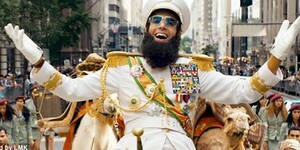 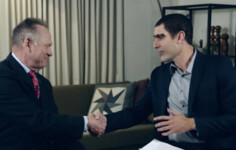 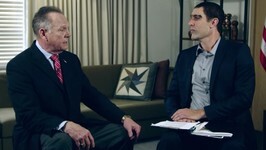 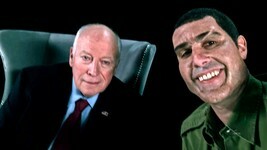 Klayman: And Sacha Baron Cohen Got the Treatment From Our Lawsuit v. Him for His Vile Actions! 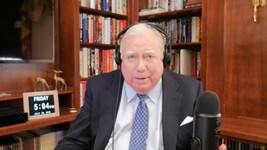 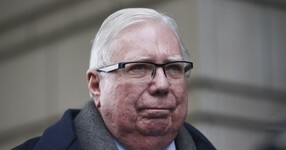 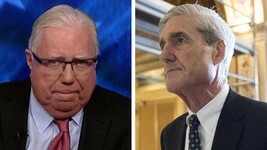 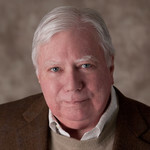 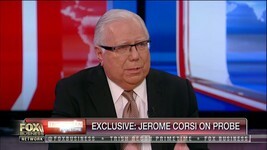 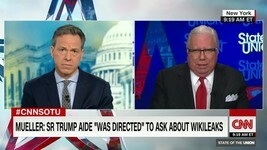 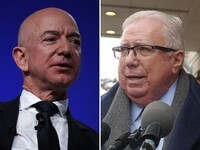 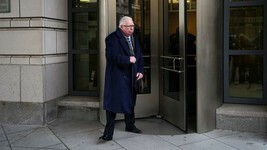 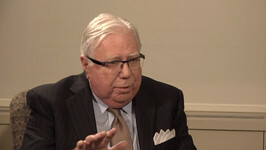 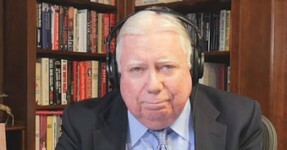 Jerome Corsi: "They may come in right here and indict me"
Corsi and Dershowitz Excoriate Mueller Over His Criminal and Unethical Conduct! 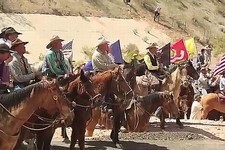 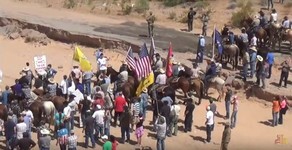 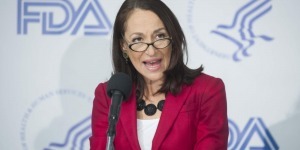 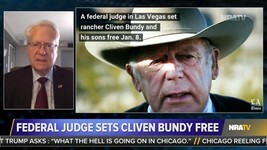 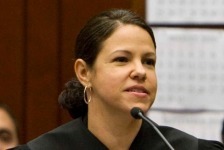 Klayman: This Same Phony Excuse Was Used by LV Obama Appointed Judge Gloria Navarro With Cliven Bundy! 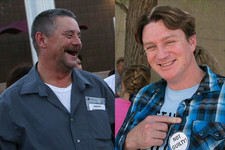 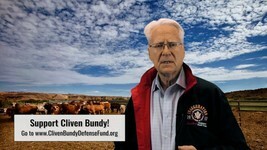 See www.ClivenBundyDefenseFund.org. 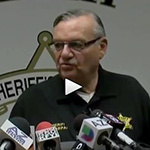 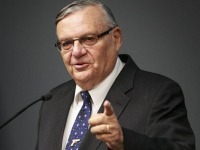 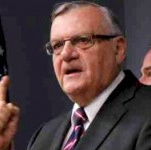 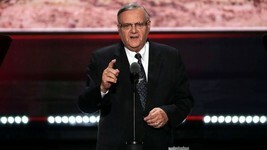 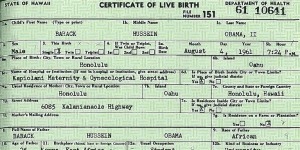 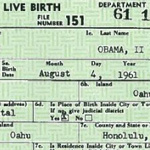 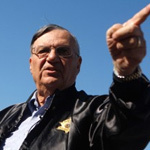 Klayman: My Client and Friend Sheriff Arpaio Never Opined Where Obama Was Born -- Only That the Birth Certificate Placed on His White House Website Is "Fraudulent!" 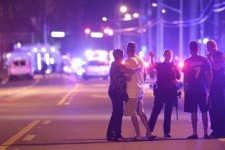 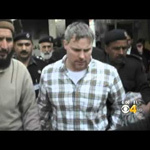 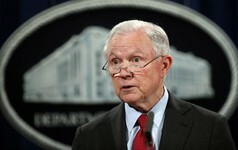 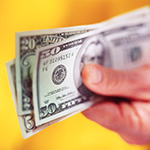 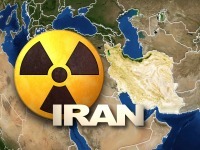 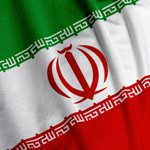 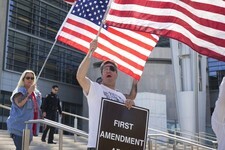 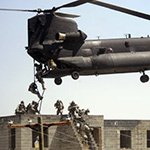 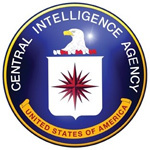 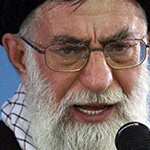 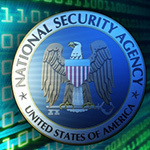 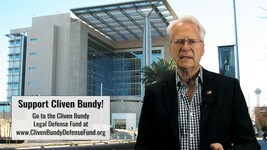 Klayman: Go to www.ClivenBundyDefenseFund.org to Support Cliven's Defense of Our Freedoms! 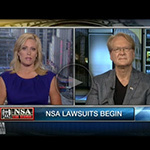 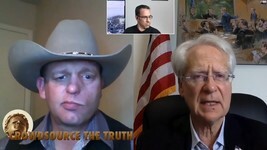 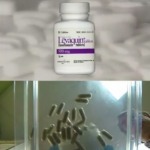 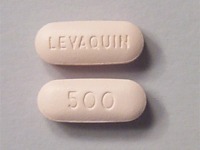 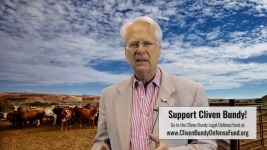 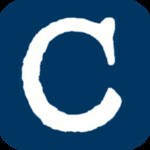 Klayman: Go to www.ClivenBundyDefenseFund.org and Support Cliven's Defense! 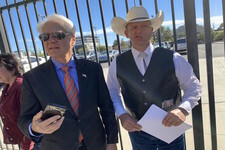 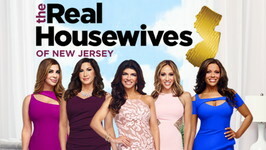 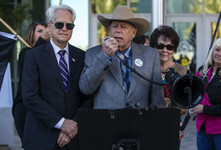 NBC, Andy Cohen and Others Sued for Alleged Malicious Defamation Concerning False Statements Broadcast On "The Real Housewives of New Jersey" And "Watch What Happens Live With Andy Cohen"
Klayman: Bundys Stand Trial to Protect Your Freedoms and Liberties and Defend From Government Tyranny! 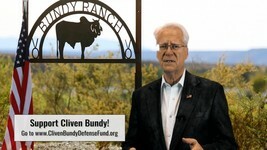 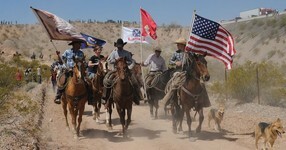 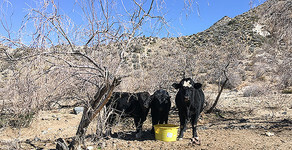 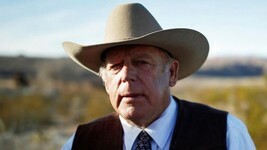 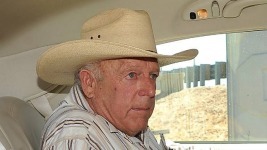 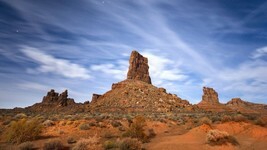 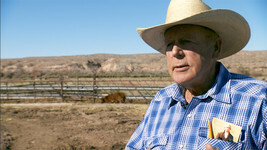 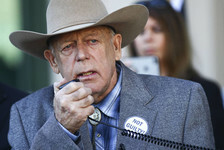 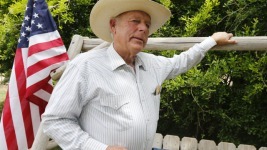 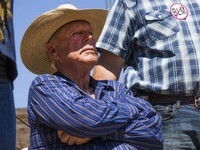 Go to www.clivenbundydefensefund.org to Support Cliven Bundy! 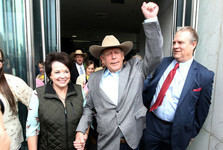 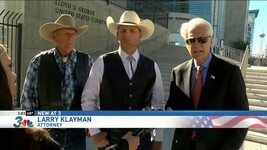 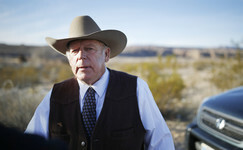 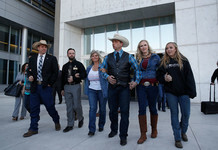 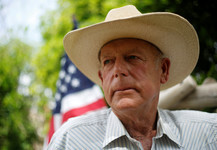 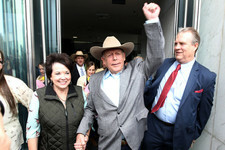 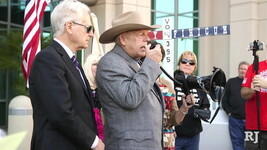 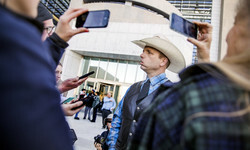 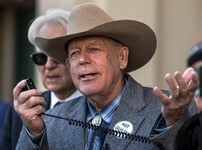 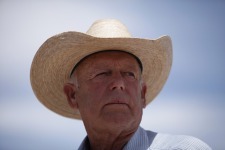 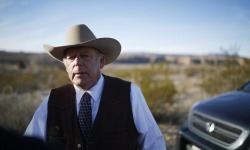 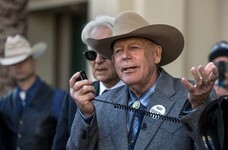 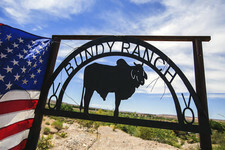 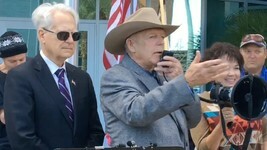 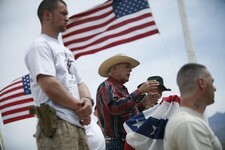 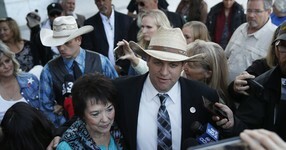 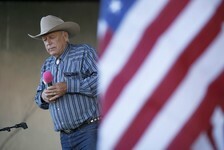 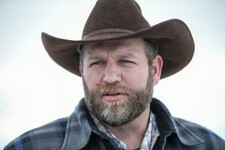 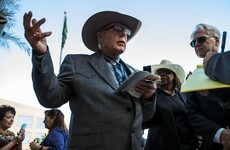 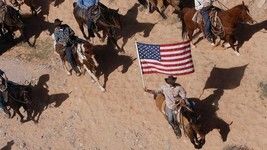 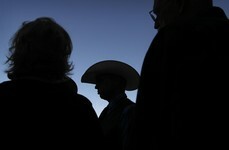 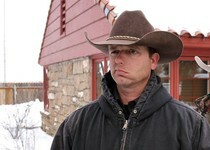 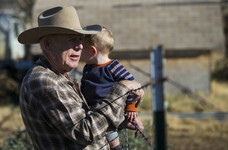 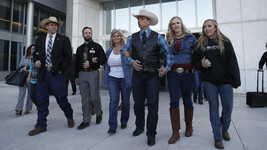 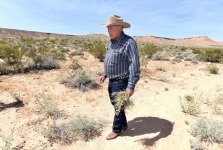 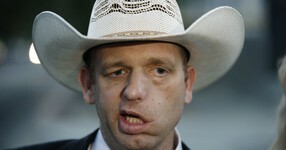 Klayman Salutes Ryan Bundy and His Brave Family for Their Courage in the Face of Obama-Reid Tyranny. 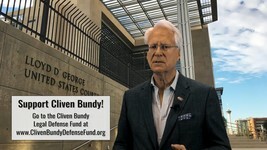 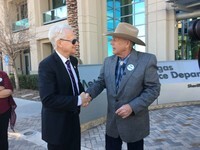 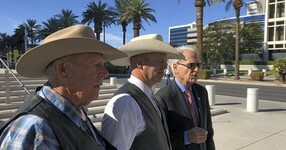 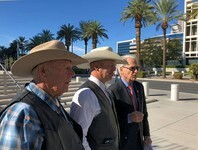 Go to www.clivenbundydefensefund.org to Support Cliven Bundy's Legal Defense! 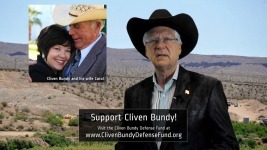 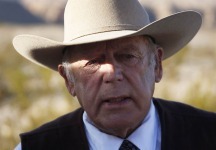 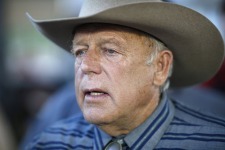 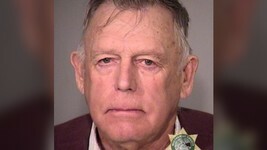 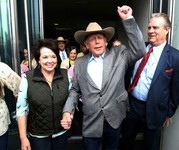 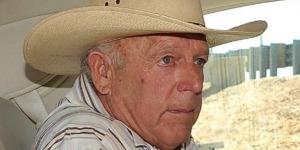 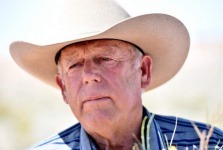 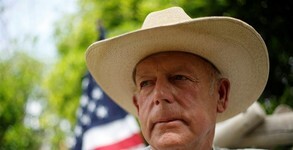 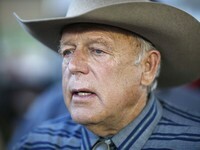 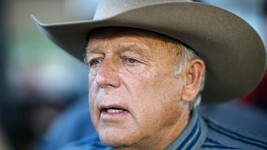 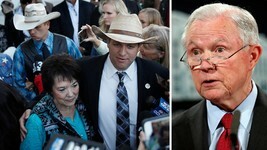 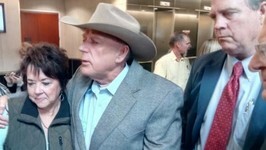 VIDEO: Bundy Pushes Back at Trial on Obama/Reid Government Tyranny! 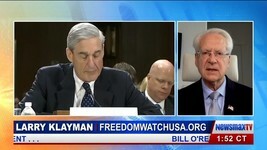 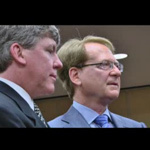 URGENT: Klayman Needs to Be Named Special Counsel! 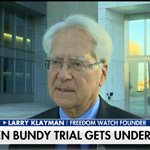 Cliven Bundy Soon Facing "Political Prosecution"
Klayman: No wonder as there is something very creepy about Kaine! 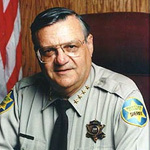 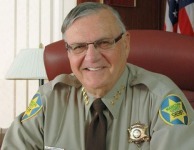 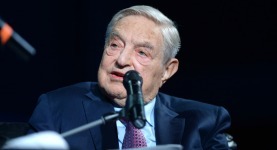 Klayman: Evil Nazi collaborator George Soros spending millions to try to defeat my client anti-illegal immigrant Sheriff Joe Arpaio! 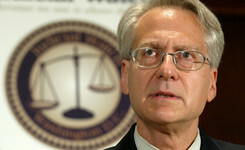 Klayman: One would only hope that Trump would undo Obama's legacy of reverse racism and the race war he and his Justice Department ignited! 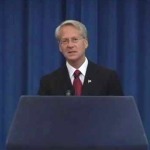 Klayman: Advisors in and around Hillary are all liars and thieves! 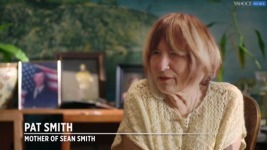 Pat Smith interview on Yahoo News that edits out her stated desire, in filing suit against Hillary Clinton, to 'make her pay' for being responsible for and lying about the death of her son Sean Smith at Benghazi! 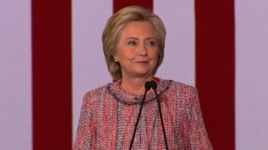 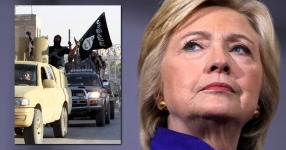 Klayman: Hillary Clinton takes campaign money from Muslim group with ties to Islamic terrorist sympathizers! 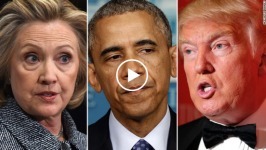 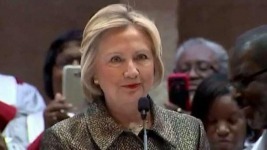 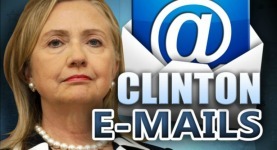 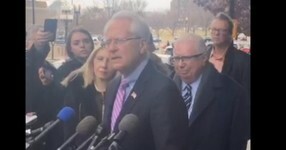 Klayman: Hillary again puts blame on Putin for Wikileaks release but will not discuss use of private detectives to illegally obtain Trump video to leak with Washington Post! 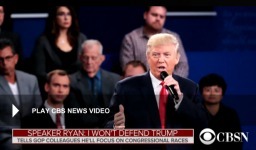 Klayman: Ryan and his Republican establishment ilk ironically are what paved the way for a Trump candidacy. 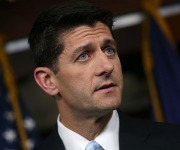 They are weasels and ironically Ryan even resembles one! 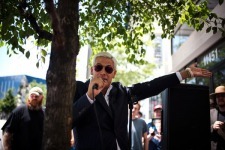 Klayman: Ben Shapiro "endorses" Hillary Clinton. 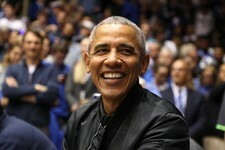 He is an immature child who could care less about the nation and cares only about his own inflated ego! 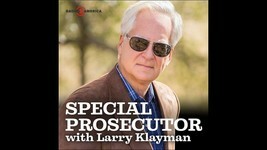 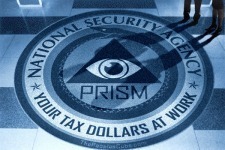 Klayman: This is BS; this is likely the work of Clinton private investigators who broke law to get IRS returns. 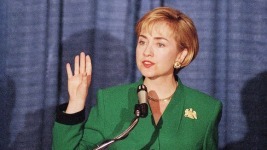 In 1990s Clintons used Terry Lenzner and Anthony Pellicano to do much of their dirty work including threats to women! 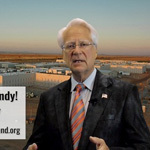 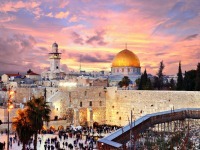 Klayman: No Obama, Jerusalem is in "Kenya"! 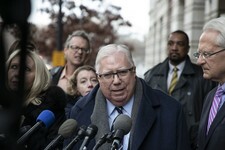 Klayman: The Clintons not Gennifer Flowers are "white trash"! 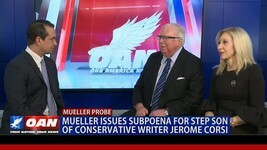 They are the ones who are in the gutter! 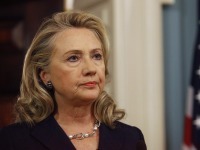 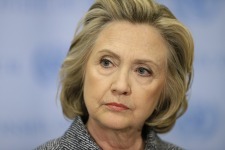 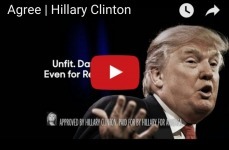 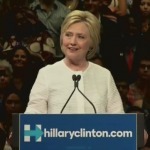 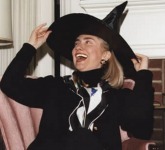 Klayman: Hillary Clinton is far from deporable; she is simply a criminal! 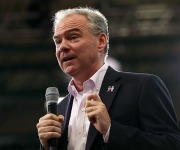 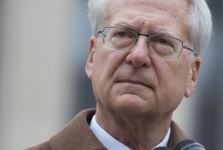 Klayman: There is something very weird and creepy about Tim Kaine! 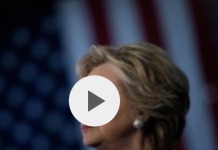 Klayman: Lack of memory is hallmark of Hillary and her cronies. 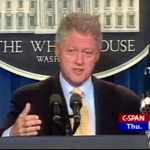 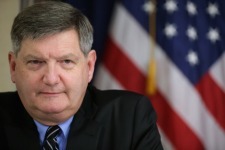 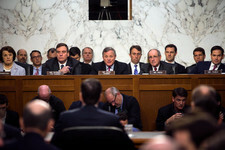 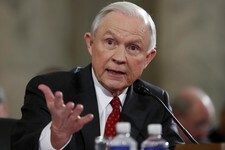 During Clinton administration all of the aides I deposed in White House "had no specific recollection"! 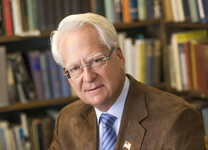 Klayman: Rubio and Wasserman Schultz both ethically damaged candidates. 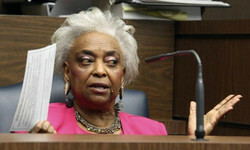 Florida is the loser! 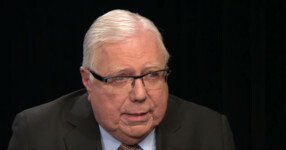 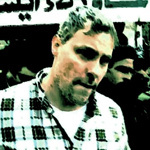 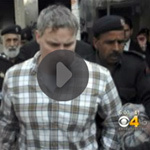 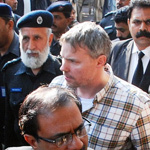 Klayman: The perfect couple: a pervert and Hillary Clinton's Muslim co-conspirator! 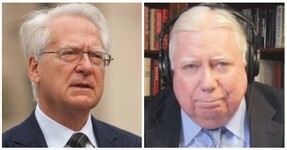 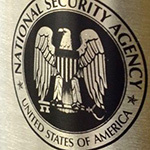 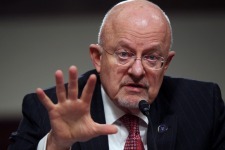 Klayman: In bed with New York Times Republican establishment hacks and felons like James Clapper are traitors to the republic! 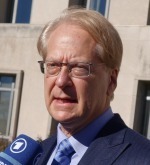 Klayman: Appearing on dishonest Clinton News Network AP editor kisses (expletive deleted) about Hillary email story! 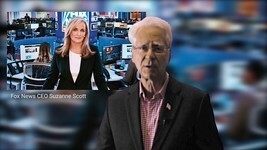 Klayman: More vicious dishonest attacks on true conservatives by ultra leftist NYT and phony conservative hack Ben Shapiro! 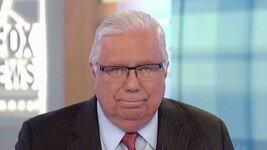 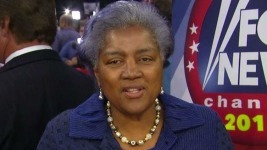 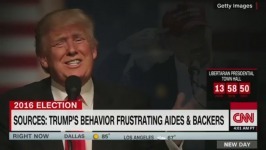 Klayman: More partisan disgraceful reporting by CNN aka the Clinton News Network! 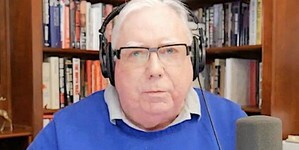 Klayman: Was speechwriter of Pat Smith paid off or threatened by Hillary Clinton and her henchmen? 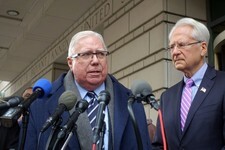 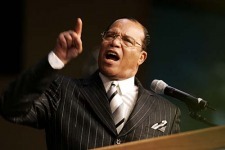 Klayman files opposition to motion for Farrakhan lawyer to appear in his case against Obama, Farrakhan, Sharpton, Holder and Black Lives Matter on grounds that nation of Islam is Neo-Nazi organization! 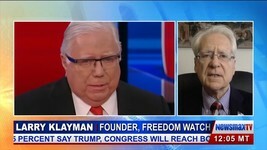 Klayman: Worthless Republican Congress with Paul Ryan at the helm plans to destroy Trump! 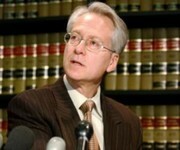 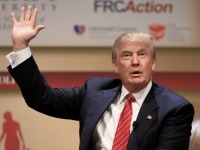 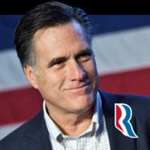 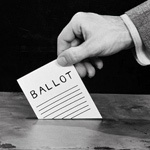 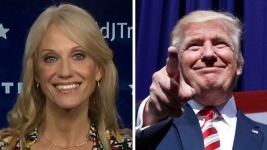 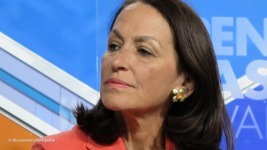 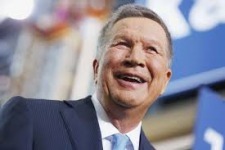 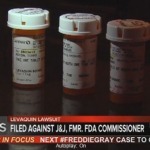 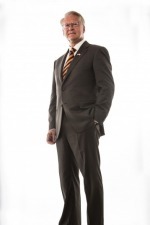 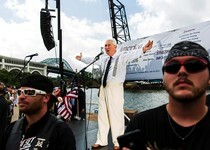 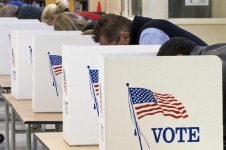 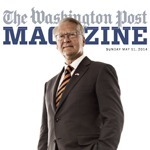 Klayman: A sore loser presidential candidate from that loser of an decrepid state called Ohio! 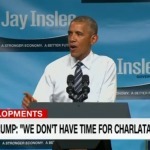 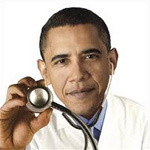 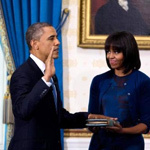 Obama says Trump Unfit to Be President, But Obama is Both Unfit and He Defrauded the American People, Lying to Us That He is Christian and Eligible To Even Run for President. 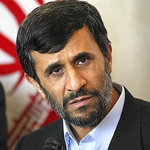 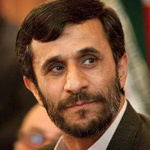 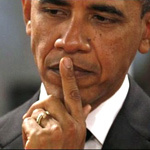 If Obama is not a practicing Muslim, He Has Sure Acted as One! 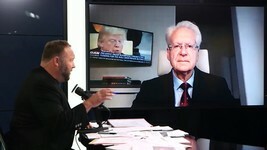 Klayman: CNN aka "Clinton News Network" has lost all objectivity and is effectively part of the Clinton presidential campaign! 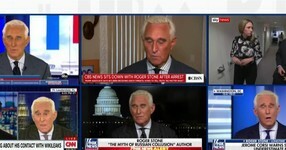 It's worse than even MSNBC aka the "Misogynist News Network"! 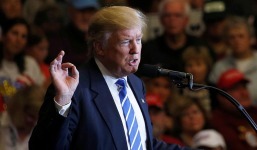 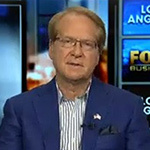 Klayman: Republican establishment's attempted political assassination of Trump and efforts to elect Hillary Clinton highlights corruption in both parties! 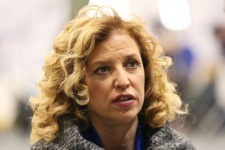 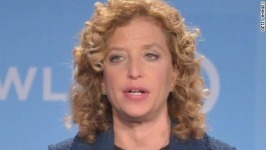 Klayman: Hillary and Liberal Jew Debbie Wasserman Schultz Obviously Conspired to Dispage Bernie Sanders' Jewish Origin. 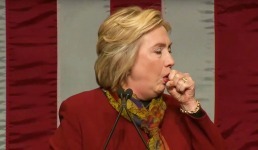 Low Class and Corrupt! 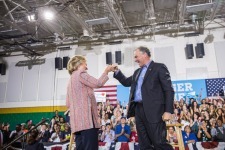 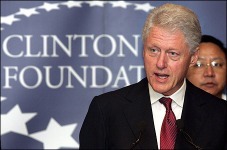 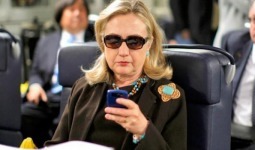 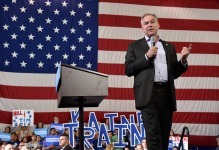 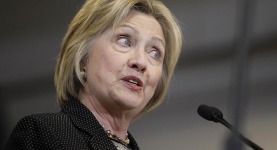 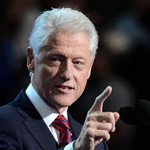 Klayman: Clinton VP pick just a cover for hard reality that Bill Clinton will be de facto VP! 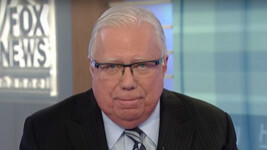 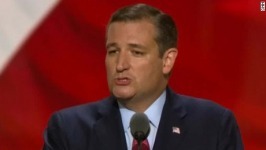 Klayman: Cruz has no class and is a small man who wants Hillary Clinton to win the presidency so he can run against her in 2020. 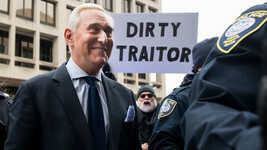 His actions are those of a traitor! 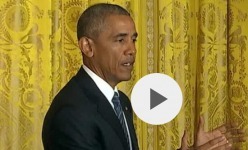 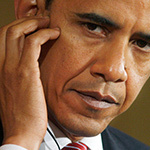 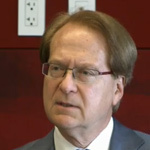 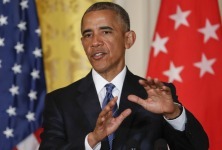 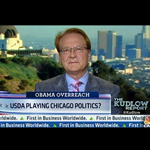 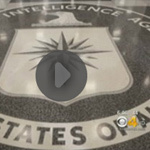 Klayman: Ironically Obama's attacks describe himself; a low class arrogant racist! 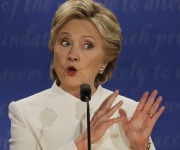 Klayman disputes NY Times' claim that Hillary's ruthless quest to be president has redefined the role of women as most women do not commit crimes! 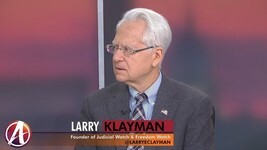 Klayman says where were these establishment Republicans and Democrats when Obama was sticking his nose into racially-based legal cases. 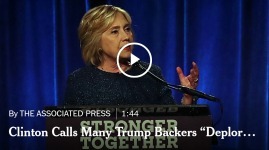 They are corrupt hypocrites! 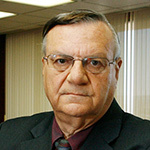 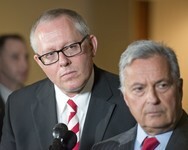 Ninth Circuit expedites appeal over unethical conduct by Judge Snow in Arpaio contempt case in Phoenix, Az.